1. Get off the road as safely and quickly as you can. Being out of the car is the best option to seek help. However, getting off the vehicle still depends on the weather and the place you’re in. If the weather is extreme, you must carefully choose whether you want to stay in the car or being exposed on the heat of the sun. 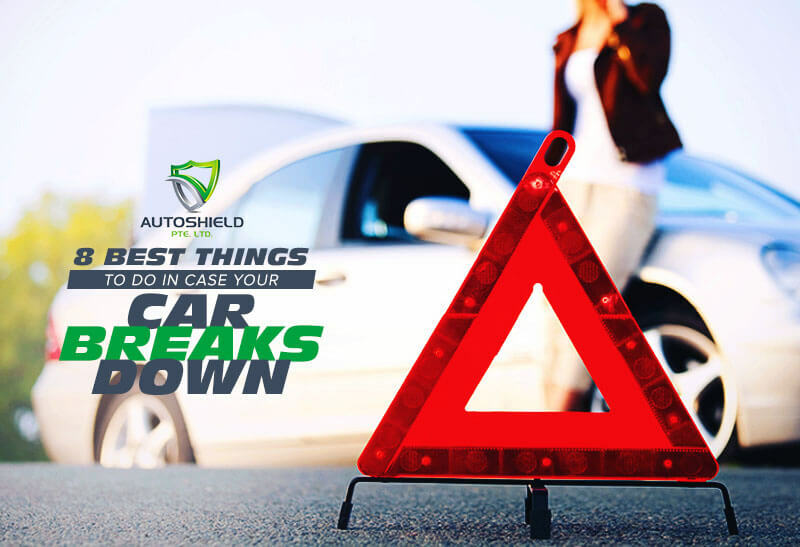 As for the location where your car broke down, it is best to just lock yourself in the car if you think it is not safe outside. 2. Never exit through the doors near the traffic. You don’t want to get hit by fast vehicles passing by, right? 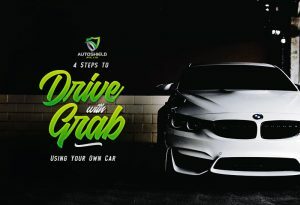 It would be better to check through the side mirrors of the car and exit using the doors that face away from the fast-moving traffic. 3. Do not leave your car on the road. So you’ve been told to get off the car as quickly and safely as possible, right? However, it is a must to not leave the vehicle in the road. 4. Pull your car unto the highway shoulder. If you’re vehicle breaks down in the middle of the road, it is advisable to pull it off unto the highway shoulder in order not to cause disturbance to other motorists. Don’t forget to turn your hazard lights on when moving the car from the travel lanes. 5. Make your vehicle visible to other motorists. So, you have put your car in a safe place. However, make sure that other motorists will still see you. In this case, it is recommended to turn on your emergency flasher, most likely if the mishap happened at night. 6. Beware of the people you seek help from. Having a car which has just broken down beckons vulnerability and we can’t easily set aside the fact that there will always be people who can do you harm, though we are not giving up the thought that there are still Good Samaritans. In this case, being fully aware of the people you let to help you is a big factor in securing your safety. 7. Do not fix the problem on the spot. Unless you know the main reason why your car stops, do not ever try to fix it on the spot. Unlike fixing or changing a flat tire, a breakdown vehicle may be a sign of something more serious problem. So, in order not to add the more damage, better if you keep your hands off and just wait for the right person, who has knowledge in fixing cars, to do the job. You may call a friend or relative to pick you up, or you may ask help for authorities, especially if anyone is injured. In addition, you may seek assistance from a trustworthy tow company which can bring your vehicle to a mechanic shop in order to have it checked and fixed as soon as possible. In case this happens to you, don’t forget these tips. 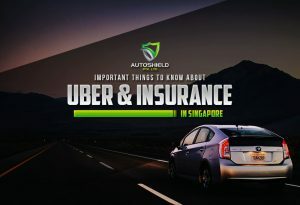 In addition, in situations like this, it is better to know what your car insurance covers. 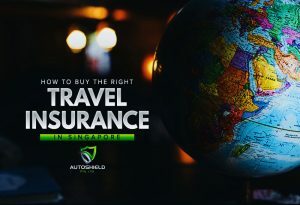 Whether you want to secure the safety of your car or want to have a smooth , Autoshield can be your partner, as we offer to help you assess and quote the best private car insurance, as well as travel insurance in Singapore. Just reach us via call/ SMS/ WhatsApp at the following numbers: 8588 1688, 8588 9191, 8686 9991, 8688 9991, 8588 9991, 8866 9991, 8868 9991, 8668 9991.